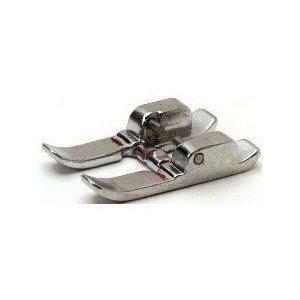 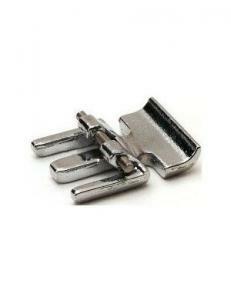 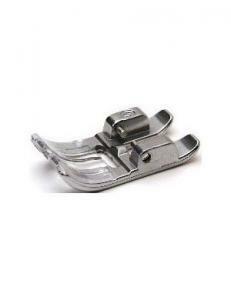 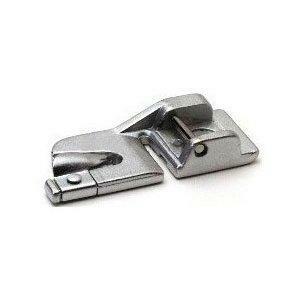 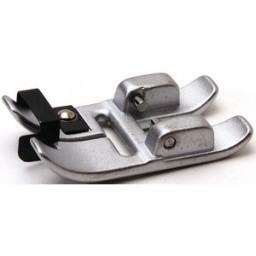 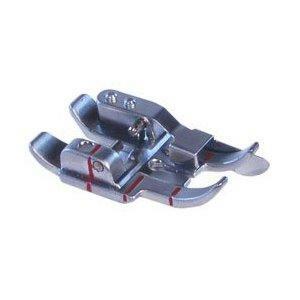 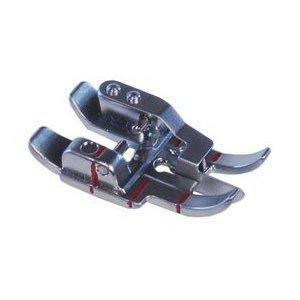 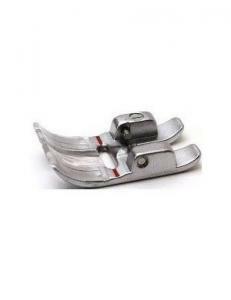 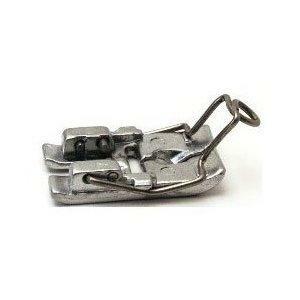 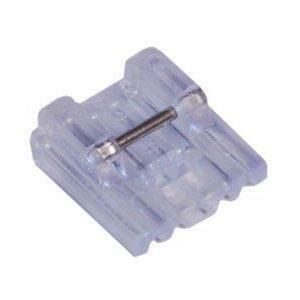 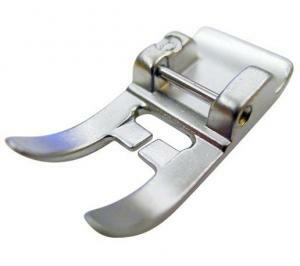 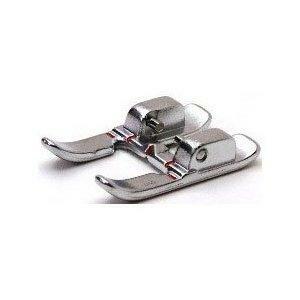 In this section, you will find an assortment of presser feet that fit on most Pfaff machines. 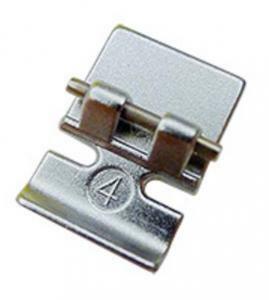 * Unless otherwise noted, these are not Pfaff-branded items. 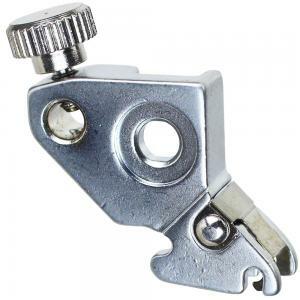 *Pfaff machines do not accept universal snap-on presser feet without an adaptor. 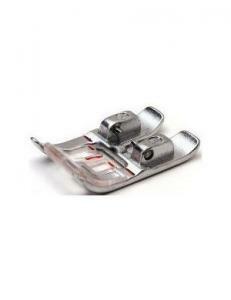 The products in this section are specifically made to fit Pfaff machines.